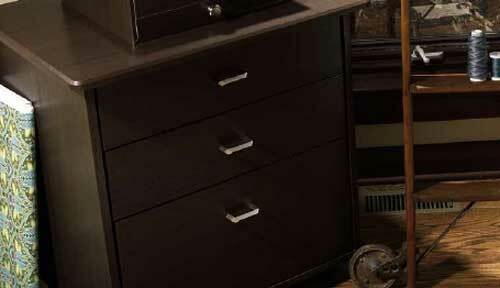 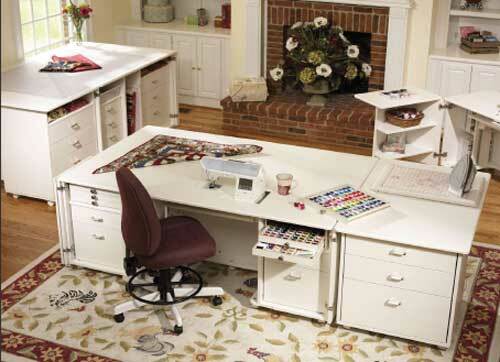 All Koala Studios are custom made by American Craftsmen in the USA. 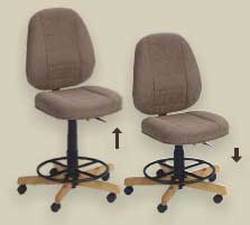 They are beautiful in their design and appearance and are built with the best materials and utmost care, providing a lifetime of enjoyment. 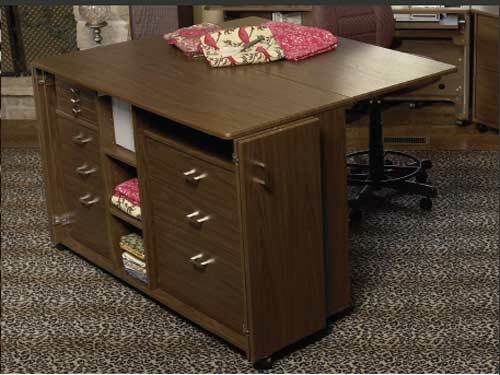 Koala Furniture offers many customization options, including finishes, height, and additional storage, space, and shelving. 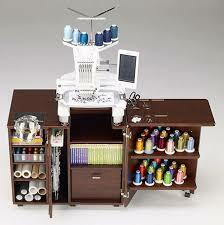 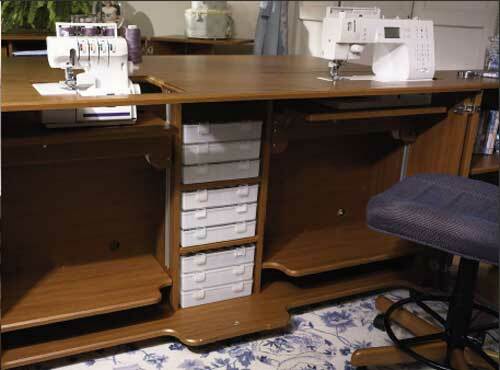 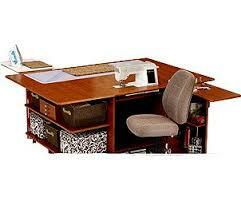 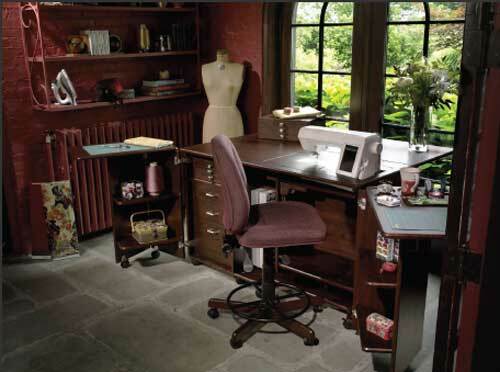 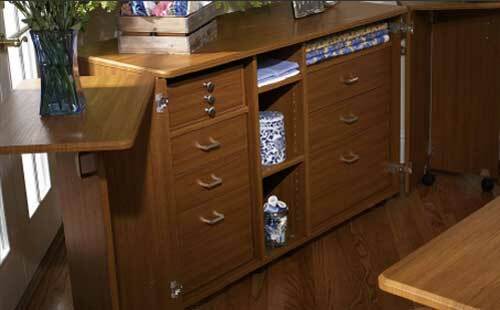 Learn how you can customize your Koala Furniture to create a personalized sewing space.